Our goal is to provide you with quality legal representation so that you can concentrate on healing yourself and your family after divorce. Battles over child custody cases can take an emotional toll. We’ll work tirelessly to obtain the best arrangement for you and your children. At Thomas Law Office, attorney Colleen Thomas can handle many different types of child support cases with skill and dependability. 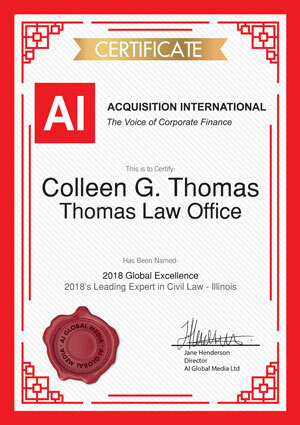 Attorney Colleen Thomas can also assist you in getting back on your feet financially afterwards and handle your bankruptcy to discharge your debt. Going through a divorce can be a trying time. That’s why Thomas Law Office focuses on supporting you so that you can do what is reasonable and rational for you and your family. At Thomas Law Office, we put the client first. This means that no matter how complicated your divorce may be, we will not give up. If your case needs to go to trial, we will fight it to the very end. If settlement is a more realistic option, we will craft a plan that is equitable based on your specific circumstances and goals. Experience You Can Trust at a Time When You Need It Most. Thomas Law Office proudly provides comprehensive legal representation in family law cases throughout McHenry County and Kane County. 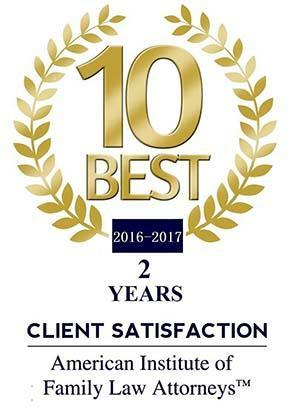 For more than 14 years, Thomas Law Office has been a respected resource for a variety of domestic matters, including divorce, legal separation, pre-nuptials/post-nuptials, child custody, child support, adoption & guardianship and bankruptcy. We represent clients in Elgin, South Elgin, Carpentersville, Marengo, West Dundee, East Dundee, Algonquin, Lake in the Hills, Huntley, Crystal Lake, Woodstock and Cary. Attorney Colleen Thomas brings more than 16 years of diverse litigation experience to our practice, which makes her an ideal choice for your family law matter. A compassionate and aggressive legal advocate for every one of her clients, Ms. Thomas takes an integrative approach to family law cases in Illinois. She understands that most divorce cases also involve matters of child custody, child support and bankruptcy, so she has developed a method that takes all of these elements into account to provide a comprehensive legal solution. At our firm, we take pride in offering capable family law representation that is both affordable and efficient. 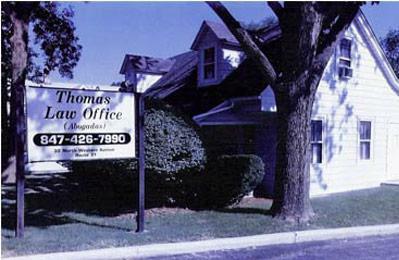 Contact attorney Colleen Thomas at Thomas Law Office by calling 847-426-7990 to discuss your case. You can also send an email to set up an initial consultation.